It is known since the 40s, it is constantly evolving and easy to use: when an item is placed in the packaging, the VCI corrosion inhibitory molecules are released into the volume of air formed and deposited on the surface of the metal to be protected, forming a protective film at the molecular level. The coating envelops the metal surface and prevents the oxidation or corrosion phenomenon. The hermetically sealed volume inside the packaging creates the protective atmosphere, ensuring durable, corrosion protection, both in contact and at a distance. We thank all those who visited our stand at FachPack 2018 in Nuremberg (Germany) and showed great interest in our products. VCI FILM, VCI PAPER, VCI EMITTER, TUBULAR AND SEPARATION NET, the complete and modular anti-corrosion solution for safe shipments. We thank all again and see you at the next edition! 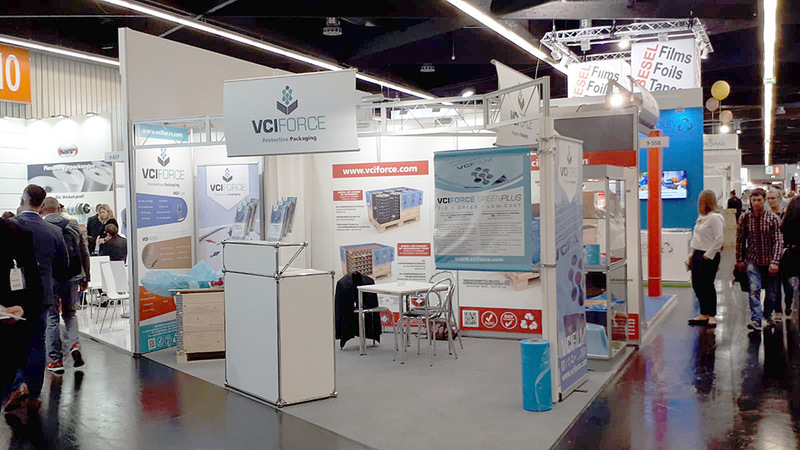 VCIFORCE will exhibit its products at "FACHPACK 2018" which will take place in Nuremberg from 25 to 27 September 2018. FachPack, the Fair for Packaging and Packaging Solutions, is one of the most important European events for the packaging industry. 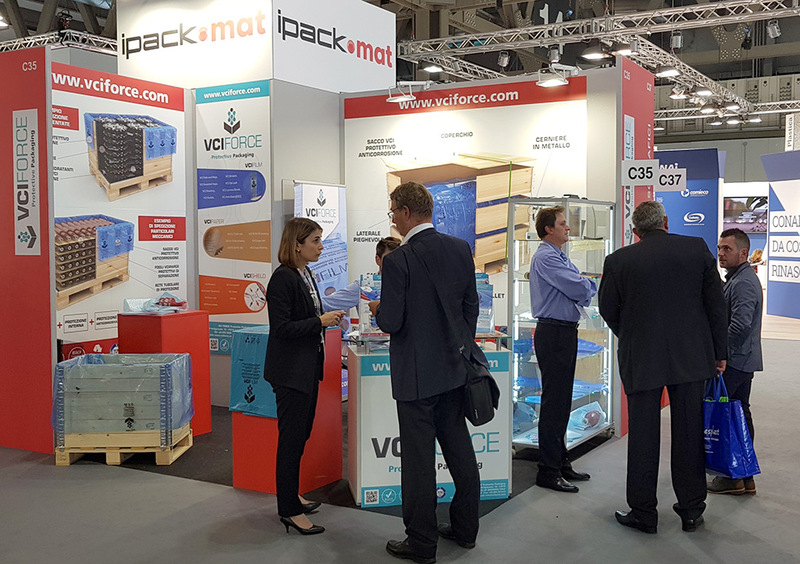 We would like to thank all people who visited our stand at the Ipack-Ima 2018 and showed great interest in our anti-corrosive products VCIFORCE and PACKIT. 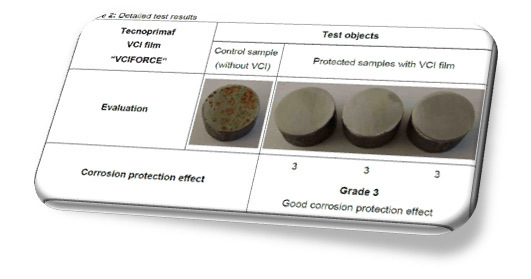 The products of the VCI range were particularly successful, suitable for preventing corrosion. Also our range of TUBULAR and separation nets has attracted the attention of many visitors as it can be completely integrated with PACKIT, a complete and modular solution for safe shipments in total security. 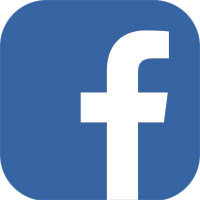 We have over 20 years’ experience in this sector as dealers and representatives of Italian, American and Indian brands, developing in time over a total of over € 30 million of VCI products. To date, we have developed our own non-nitrite or secondary amine anti-corrosive Masterbatch, with equivalent or superior performance to the industry’s most well-known brands, allowing us to be extremely competitive in the VCI anti-corrosion packaging market!